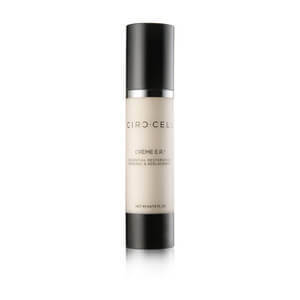 Developed by former engineer Maya Crothers, Circ-Cell Skincare was born out of a need for an adaptable regime that withstood the elements. 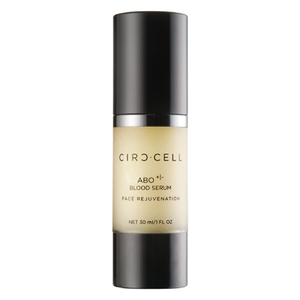 Each solution addresses a multitude of concerns, including free radical damage, pollution, UV exposure and the side effects of frequent travelling. 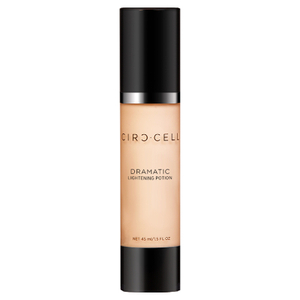 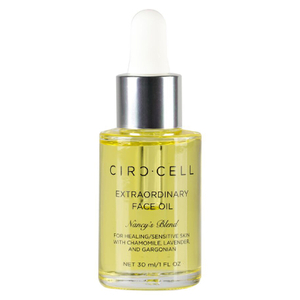 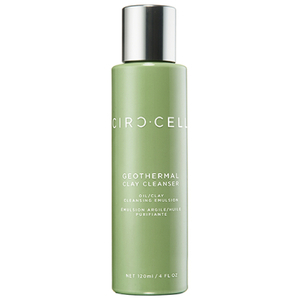 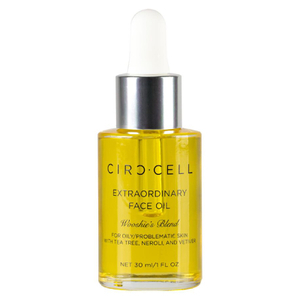 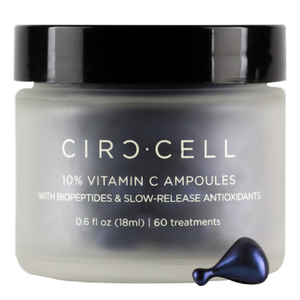 Circ-Cell is modern skincare at its best -- discover their cleansers, moisturisers, serums and more.